We've got you covered. And laminated. 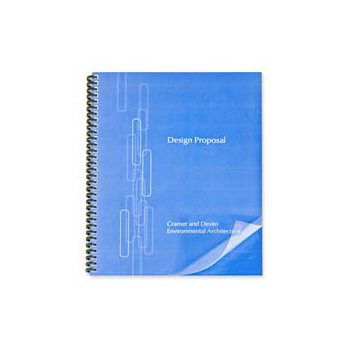 PaperCraft stocks a large inventory of clear report covers, vinyl backs and laminating pouches to preserve, enhance and protect your important documents. Made from premium materials, our report covers, vinyl backs and laminating pouches ensure durable results. Do you carry a variety of sizes? Yes. For report covers, we offer A3, A4, A5, standard letter and legal sizes. 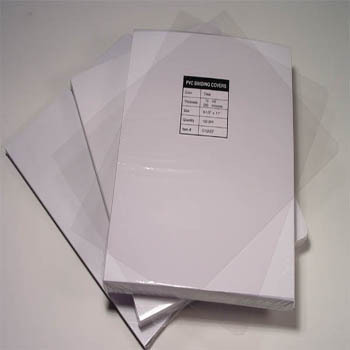 In laminating pouches, we offer letter, legal and “menu” size in 5 mil., 7 mil. & 10 mil. thicknesses.